Nestled in the Tennessee River Valley, the city of Decatur boasts a rich and colorful history. Originally a river crossing for settlers west of the Appalachian Mountains, the town became known as Decatur on June 16, 1820. A few years later, in 1826, the Alabama Legislature incorporated the City of Decatur. Settlers were drawn to the community at this time by its fertile river valley soil and relatively easy river access to other cities. The year 1836 would prove to be a turning point in Decatur’s history, since at that time it was chosen to become the eastern terminus of the first railroad line west of the Appalachian Mountains. This new outlet provided a boost to the city’s economy and a rapid growth in population ensued. 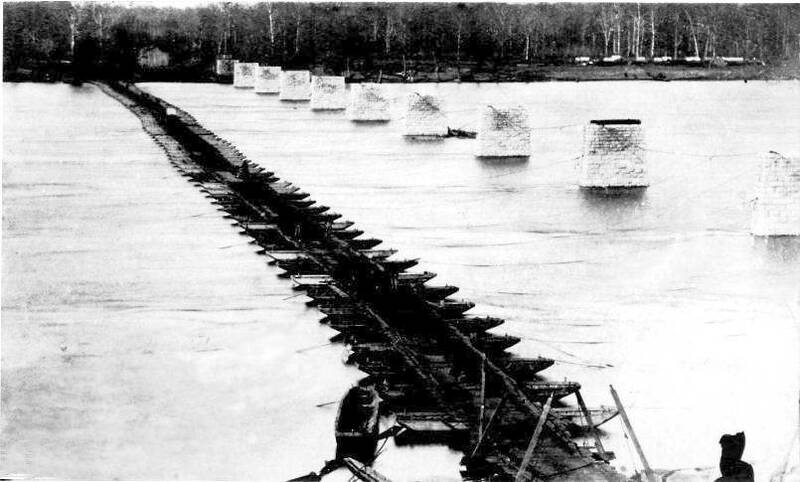 With two major outlets for industry – the Tennessee River and the Tuscumbia, Courtland and Decatur Railroad – Decatur became an important industrial hub in Alabama. This increased industry brought with it the need for new business, including a branch of the State Bank of Alabama, which opened its doors in 1833. Although the bank would be closed in 1842, the building in which it was housed still stands today. The Civil War brought with it a host of changes to the city. 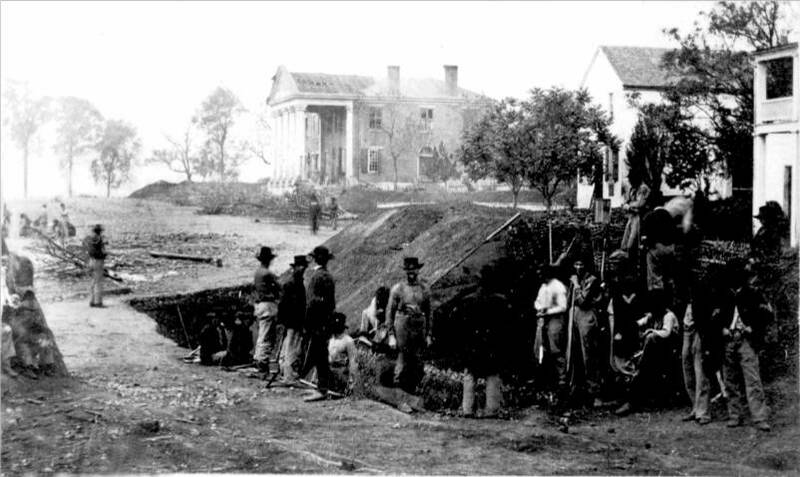 Because of its railroad, Decatur was of strategic importance during the war and therefore changed hands several times as the opposing armies struggled to control the all-important railroad. By the war’s end the city had suffered complete devastation, with all but three buildings burned to the ground. The citizens of Decatur quickly began the task of rebuilding, and by the late 1880’s – after two yellow fever plagues further decimated the city – Decatur was again expanding. 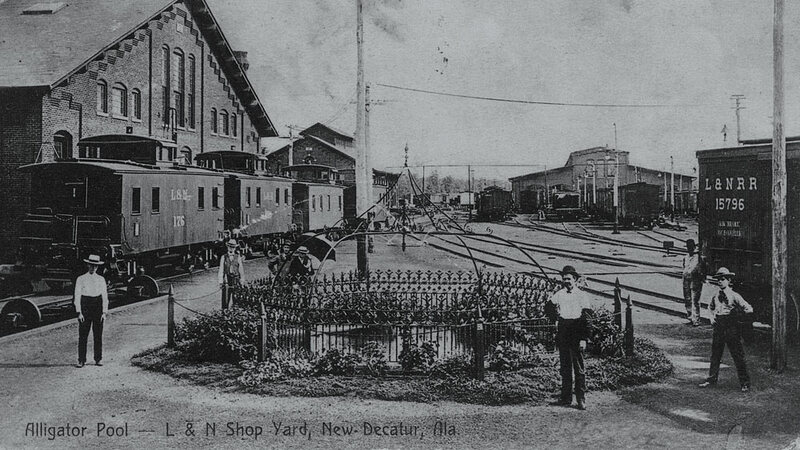 In 1886 the Decatur Land and Development Company decided to promote a new city to the southeast of Decatur called New Decatur. By 1887 this new city, now known as Albany, was incorporated. In 1927, Albany merged with Decatur to become a single city. During the early 1900’s Decatur was a major city in Alabama, with a population between 7,000 and 8,000. At this time, many new homes were constructed and civic improvements were made as the city focused on providing a superior quality of life for its citizens. In 1919 a livery stable was renovated to become the Princess Theater and in 1929 Decatur’s first traffic lights were installed. Downtown Decatur was the place to be on weekend evenings, with movies, ice cream parlors, and live theater and musical performances all providing a social outlet. Decatur’s rich history is still present and thriving in our community. Whether you enjoy researching your genealogical ties or learning about the precedent that established the right to a fair trail in the Scottsboro Boys exhibit at the Morgan County Archives, there’s always a way to reach out and touch the past. If the Civil War is your favorite era of historical study, Decatur hosts a Labor Day weekend reenactment battle based on the warfare that took place in Morgan County in October of 1864. Not in the area during the fall? No worries! We have a Civil War walking tour and several local exhibits and museums that specialize in the historical period. As you wander around our living heritage, visit Alabama’s historic Old State Bank and take a walk or drive to explore two of our three historic districts using our app-guided tours. When you’re done exploring, sit a spell and listen for the train horn on Alabama’s oldest railroad at the newly opened Decatur Depot & Transportation Museum.